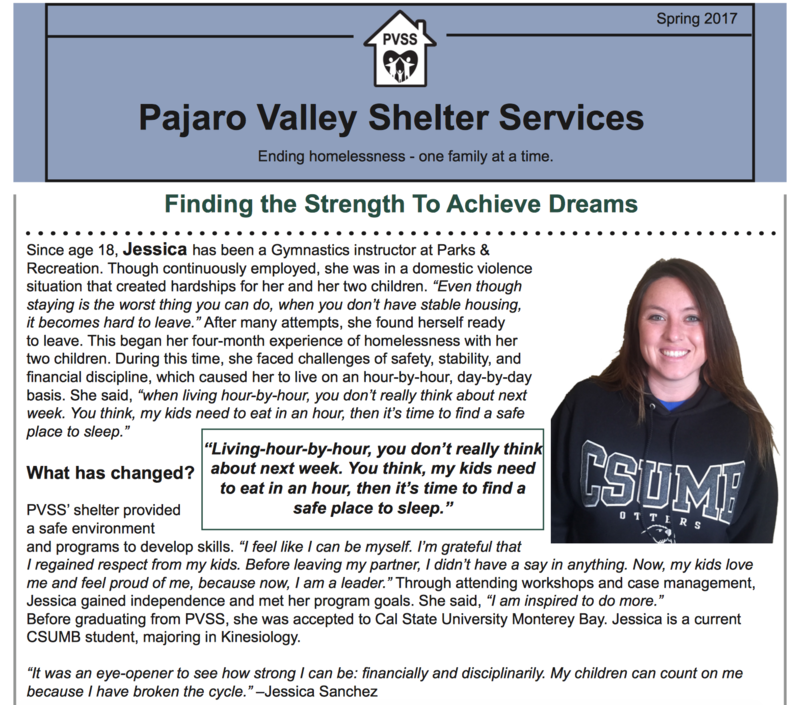 We are happy to share our 2017 Spring Newsletter with you! Download it now. Learn about what is happening here at PVSS and with families in our community. We appreciate your interest in PVSS and look forward to our ongoing partnership in building a thriving community!